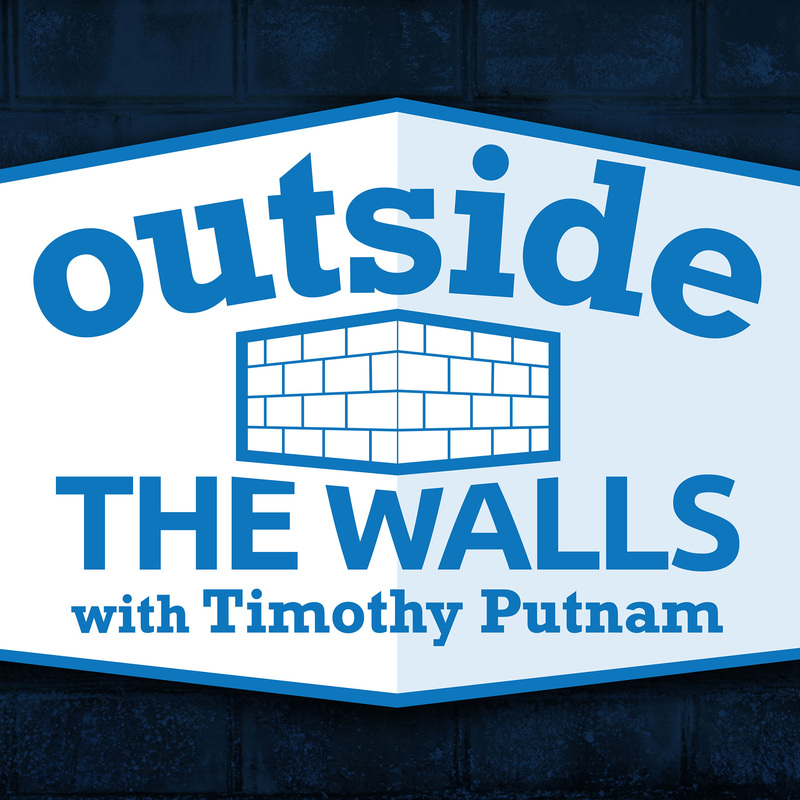 Joe Heschmeyer joins us to talk about the dogma of the Immaculate Conception of the Blessed Virgin Mary. We talked about how fitting it is that Mary would be saved from even the stain of original sin for the sake of Christ. And we reflect on how we can gain a deeper understanding of both Advent and the Immaculate Conception by taking them both together. Joe Heschmeyer joins me to talk about the origins of his blog, his new podcast, and what we can learn from Judas this Lenten Season. Joe Heschmeyer, from ShamelessPopery.com, joins us to marvel at the mystery of the Incarnation, and helps us make sense of the implications of so great a mystery. Joe Heschmeyer, award-winning author of ShamelessPopery.com talks Purgatory and Indulgences, and how their misuse and misunderstanding served as a catalyst for Martin Luther's actions. An encounter with Love always precedes evangelism. 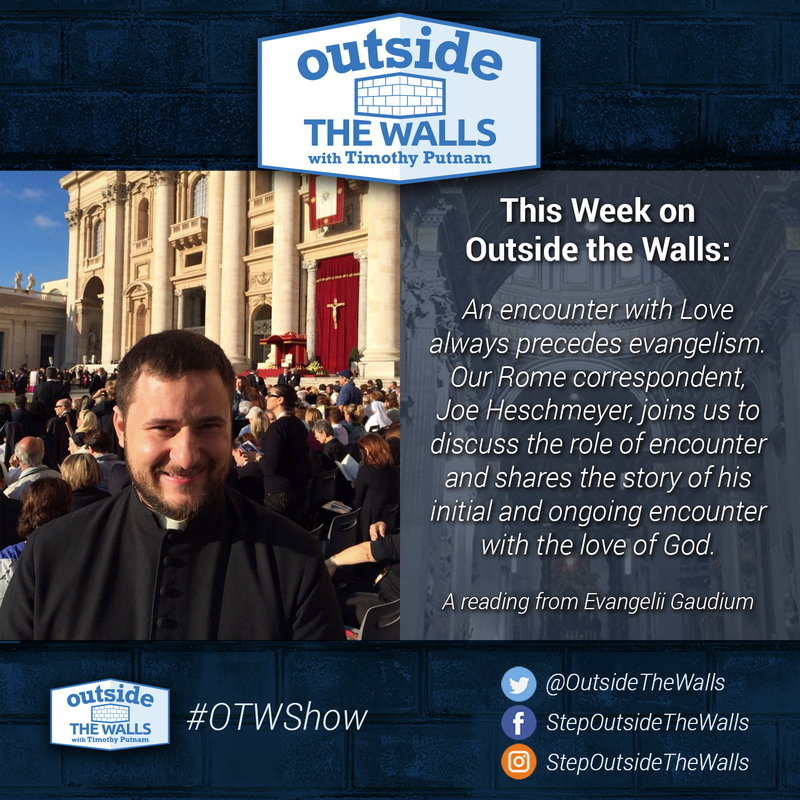 Our Rome correspondent, Joe Heschmeyer, joins us to discuss the role of encounter and shares the story of his initial and ongoing encounter with the love of God. Joe Heschmeyer relates his experiences at World Youth Day. Joe Heschmeyer of Shameless Popery talks about the place of Fasting in his own life, and in the season of Lent. Joe Heschmeyer of Shameless Popery.